Water and Flood damage is caused by a variety of circumstances but one thing is certain. 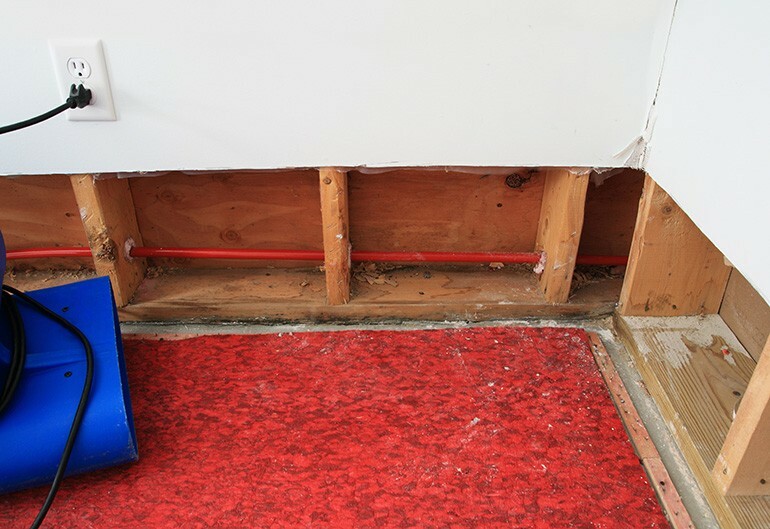 When you encounter unexpected water damage, you want an immediate response. Parker Construction is always ready to respond immediately to your needs. Whether you suffer from a leaky roof, a broken water pipe, a leaking toilet or a flooded basement, we’re fully capable of clearing up the problem quickly, professionally and efficiently. Upon our arrival, we’ll clean up and secure your property when necessary and will guide you through the process of contacting your insurance company. We’ll evaluate the extent of damage and will explain the restoration services that will be required. We will also provide you with an estimate of the costs and we’ll begin the restoration process as soon as possible.